Thanks for taking time to visit my Website. I'm a retired Naval Aircrewman having completed 21 years of service. I initially joined the Resort Quest Sales team as a new agent in January of 2002. 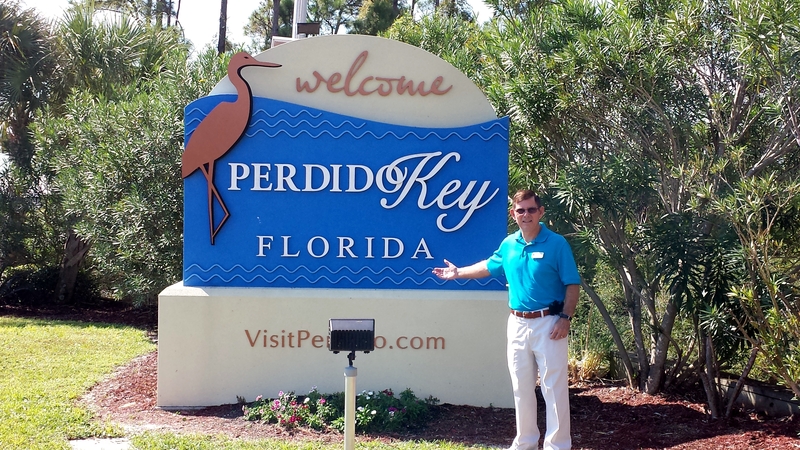 In 2004, I was the number 1 Resort Quest sales agent in Perdido Key with sales in excess of 40 million dollars. In 2005, I earned my Florida Broker's Real Estate license as well as the coveted "CRS" Realtor designation. In 2007, after much encouragement from friends and clients I made the decision to open "Mike Ricketts Realty Inc." In 2010, my company was ranked 9th in sales out of 49 companies which sold property in Perdido Key that year. Fast forward to December 31, 2017 and as a realtor, I was ranked #6 in sales of condominiums in Escambia County out of 448 agents. At the same time, my company of which I am the only realtor was ranked #10 in sales out of 134 companies (source: Pensacola MLS). I'm grateful and indebted to all those folks, past and present, who have entrusted me with the responsibility of selling their condominium. I owe my success to them. To receive my monthly "Perdido Key Sales Report" please send me an e-mail (mrickf4@aol.com) and I will be happy to add you to my distribution list. 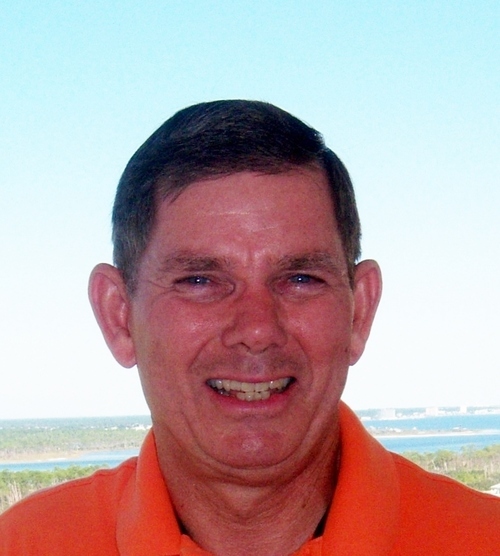 My company specializes in condominium properties in the Perdido Key area.